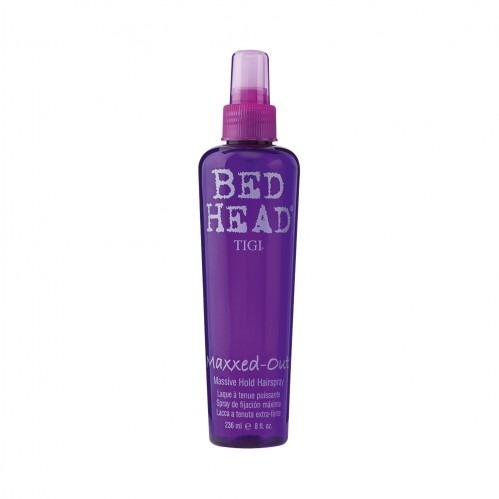 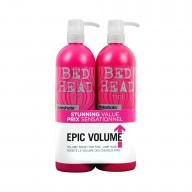 Get a massive hold with Tigi Bed Head Maxxed Out Massive Hold Hairspray 236ml. This non-aerosol hairspray, is quick drying and offers UV protection , and enhanced shine to hair. 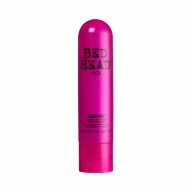 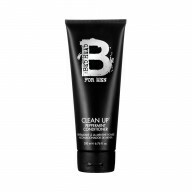 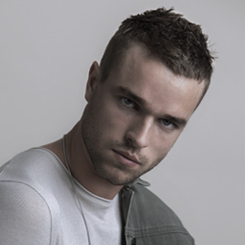 Spray Tigi Bed Head Maxxed Out Massive Hold Hairspray onto your styled hair, re applying a layer for extra hold.